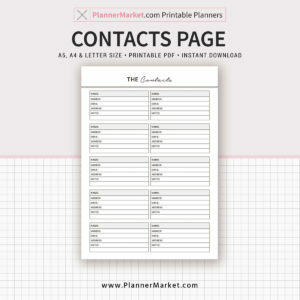 2019-2020 Yearly Calendar Printable, Filofax A5, A4, Letter Size, Planner Refill, Planner Pages, Planner Inserts, Instant Download | PlannerMarket.com | Best Selling Printable Templates For Everyone. – 2019 Calendar in .PDF format. 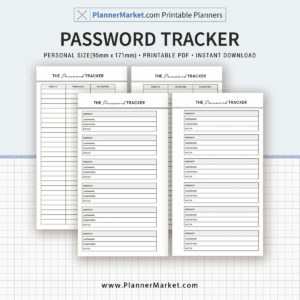 – 2020 Calendar in .PDF format.